It seems we all dream about having more space in our homes: whether to be able to display our collections of books and photographs, work on projects of our own, or welcome a family member. Still, remodeling our homes and adding bedrooms isn’t really convenient nor is it cheap, but a granny flat might be just the thing you need. They might be smaller than a regular house, but even with the difference in size and layout, granny flats have a lot to offer. A nice little granny flat is a convenient and versatile space you can use to accommodate a family member or a friend, or you can even earn some extra cash off of it. What is more, there are even people who decide to move into granny flats and rent out their entire homes. This is a great solution for those who don’t need so much space, for example, parents whose children have moved out. If, however, you don’t really like the idea of renting your home to someone you don’t know, renting your granny flat instead will still help you earn something on the side. Those who decide to move into their granny flats should be prepared to downsize and adapt to different living conditions. Still, moving into a smaller space than the one you lived in before isn’t necessarily a bad thing. There are simple and easy ways to make this small space feel like home: finding the right curtains which will liven up the space but still give you privacy and reaching for that multifunctional furniture that doubles as storage space are just some of the ways you can express your creativity. Using mirrors to create an illusion of a larger space is a well-known trick but you can also use them to reflect natural light and brighten up the flat even more. It might be only a small flat in the back of your property, but that doesn’t mean that it has to be uncomfortable or boring. 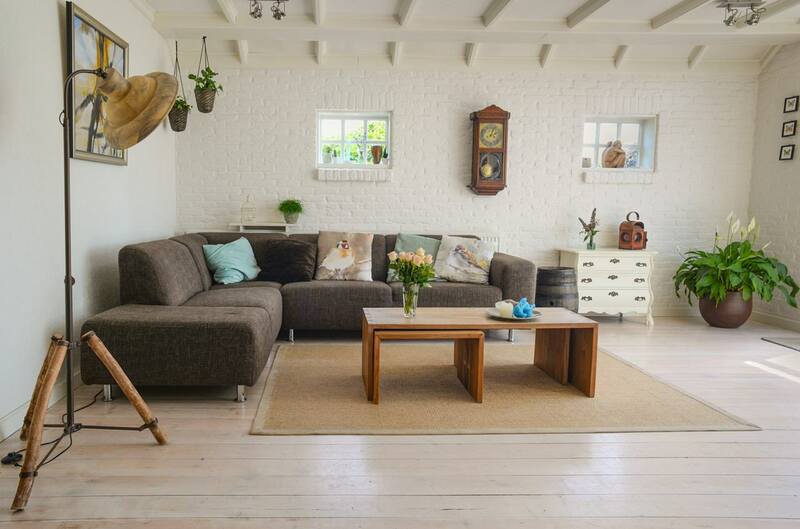 Just as you can choose from a variety of designs when it comes to your home, you can also improvise and combine different styles for your granny flat, so that it goes well with your home or rather that it complements it. You can use timber for a more traditional look, or opt for a combination of steel and glass if you’re looking for a more modern look. There are people who decide to use their granny flats as studios and install entire glass walls in order to get more natural light and have a better look at their surroundings. Depending on what you want to do with the flat: use it yourself, rent it out, or have your teenagers or ageing parents living there, you might want to think about having one or two bedrooms. Since it’s not a huge space, a small granny flat can be built in a few months. 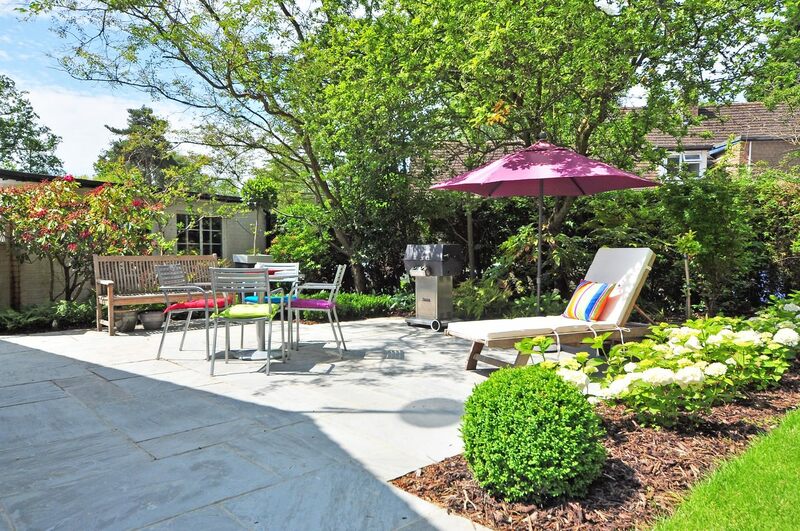 It typically takes up to four months for builders to finish the project, so you don’t have to worry about your backyard looking like a construction site for more than half a year. 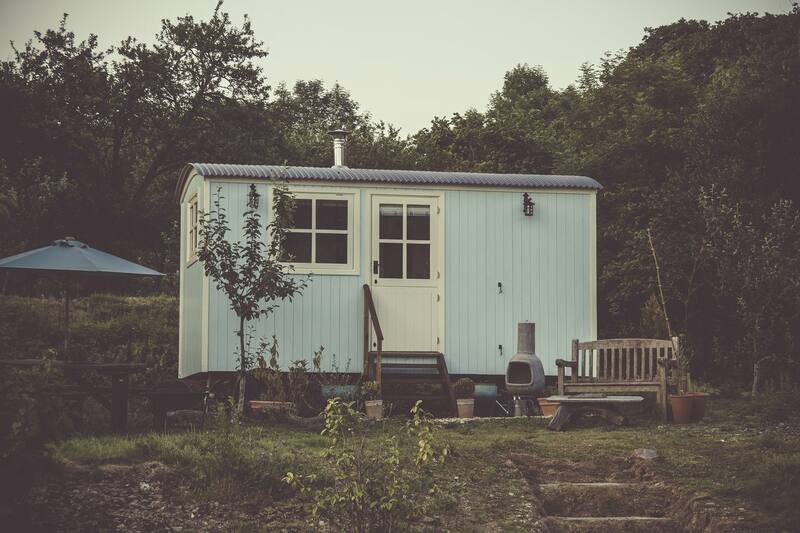 Not only will you be able to provide your guests with accommodation, but residing in a granny flat will give them some privacy which they will certainly appreciate. Granny flats are the size of a small apartment and they are usually detached from the main house. If you’re living in Australia, you’re in luck, as Australians don’t need council approval for building a granny flat, but they are limited to 60 square meters of space. You can always contact professional granny flat builders in Sydney who will be able to turn your dream design into a reality and help you get the most of the limited space you have available. It might not seem like a huge step or a big investment, but a granny flat will provide you with additional space which you can use to accommodate guests, relatives, or family members. It will only take a piece of your property to get a peace of mind and not worry about your teenagers needing privacy or your ageing parents or a cousin missing your company and needing your help.